Enjoy the top 2 famous quotes, sayings and quotations by Carl Erskine. You hear the same thing every year but that is because it is true. In a short series, pitching is very dominant. 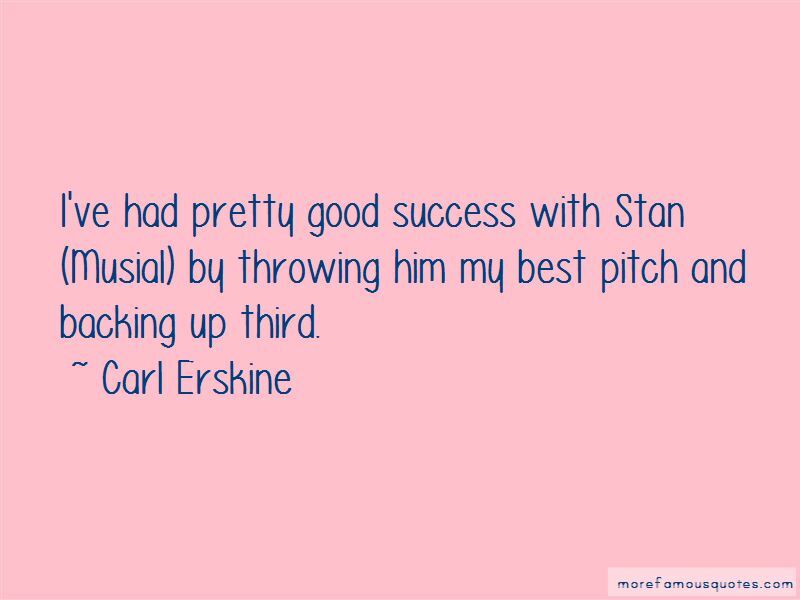 Want to see more pictures of Carl Erskine quotes? 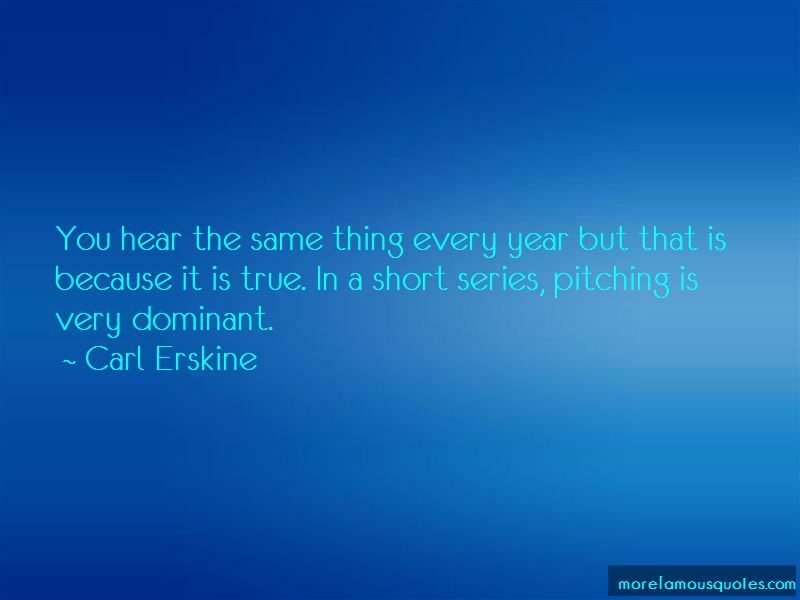 Click on image of Carl Erskine quotes to view full size.